Looking for an affordable, fun way to raise money? Temporary tattoos, full color, 1-1/2″ square, are 117.00 for 1000 tattoos. 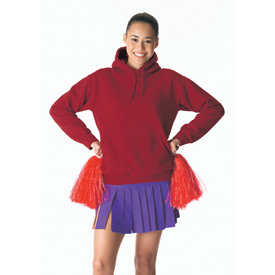 Great for booster club, sports team, school spirit, fundraising, special events and more. High quality, made in the U.S., exceed U.S. safety standards. Art must be in ai or eps format with fonts outlined and imbedded.